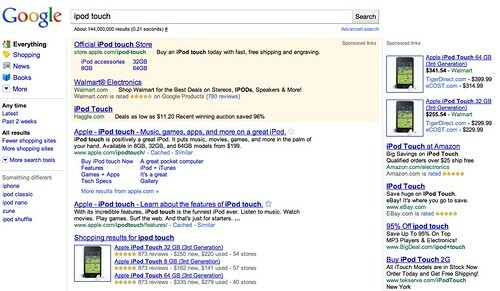 Google announced they have launched a new product extension for Google AdWords named seller extension rating. You can see the feature show up in the live search results if you are English-language searchers, searching on Google.com. Not only that, it will only show if the merchant has 30 or more ratings and the ratings average higher than 3 stars, i.e. 4 or higher rating.